You've set goals for yourself. Reached some, exceeded others. Now it's time to set some financial ones. Our goal is to help our clients reach and maintain financial independence. Like most people, you may not have the time to manage your assets, or perhaps they’ve grown beyond your capability to handle them yourself. At The Foard Group, we are an experienced team of professionals that is well-equipped to help free you from the time commitment involved in the day-to-day management of your accounts. We will keep track of your investments and identify suitable solutions geared towards your long-term goals. Our team also adds significant value by providing the insight and guidance aimed at eliminating emotion—which is the enemy of any investment strategy—from your portfolio. These economic times are exciting, yet unpredictable—we strive to help alleviate the concerns you have about investing, retirement and the impact that market swings have on your assets. We’ll help you define what is most important to you, your family and your business and develop a tailored plan with those objectives as the core of our strategy. At Morgan Stanley, our clients have access to a wide-array of investment choices, a premier trading platform as well as the intellectual capital of the firm’s industry leading chief strategists and economists. We work with honor, integrity and compassion. We will always put your best interests first when making recommendations regarding your finances—ultimately our goal is to grow, preserve and transition your wealth in a manner which is most appropriate for you. Allow us to focus on your financial future so that you may focus your time and energy on what is most important to you and your family. Our relationship begins with a thorough understanding of your immediate needs, priorities and goals. We’ll discover details about your overall financial picture, including your previous investment experience and current retirement strategy. Next, we help you implement the strategies we've formulated together, taking into consideration all we've discussed as well as special circumstances--things such as alimony, child support or the tax consequences of selling a large asset like your home. Achieving your goals requires vigilance and flexibility. 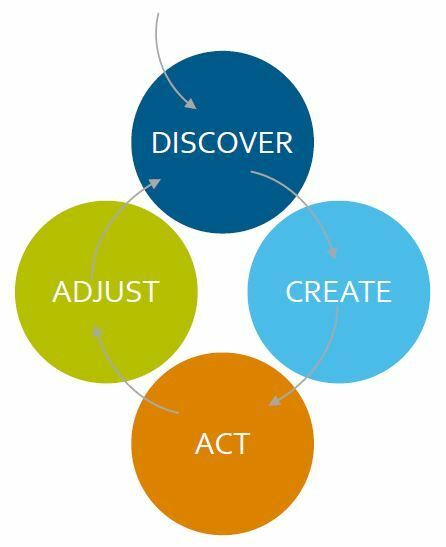 We help monitor your performance and recommend adjustments as life evolves, markets move, tax laws shift and priorities change. 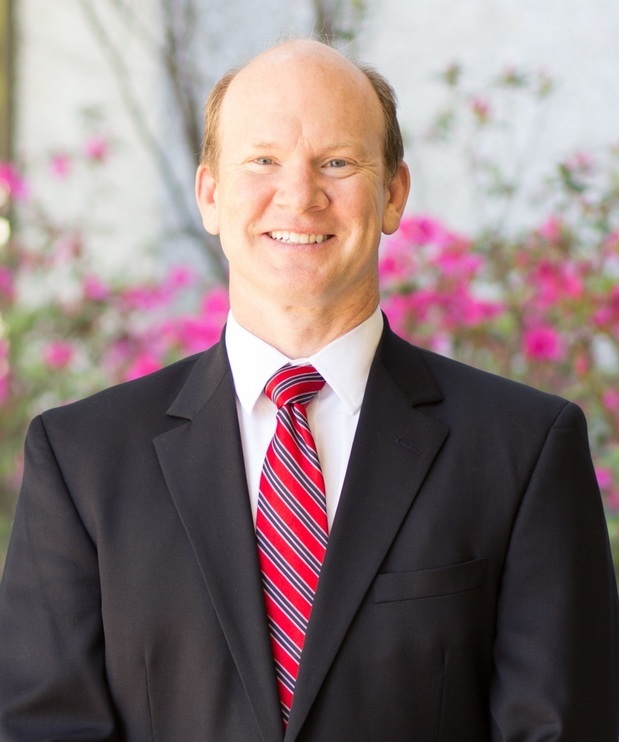 A Lafayette native, Robert joined Morgan Stanley as a Financial Advisor in 1994 and currently serves as First Vice President of The Foard Group. He holds the Financial Planning Specialist designation and is responsible for building and monitoring a majority of the financial planning the group does for its clients. Robert also has vast experience with insurance and annuities and being able to identify when those solutions are appropriate for the client's situation. 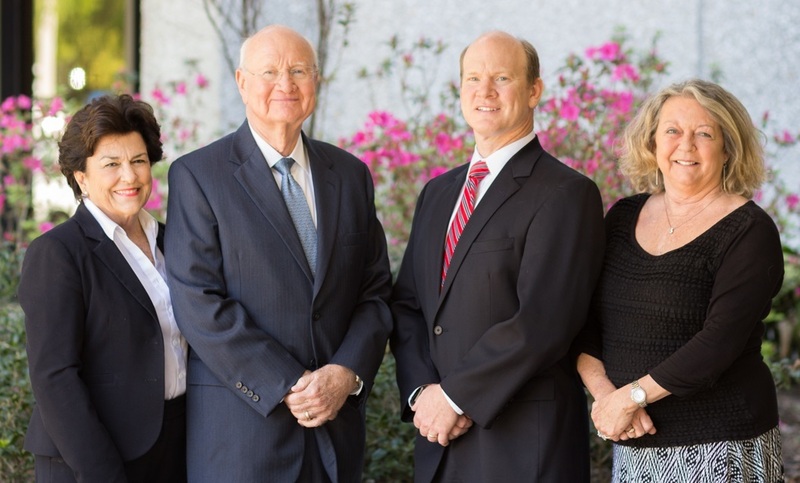 Over the years, Robert has played quite an active role outside of the office, having served as Treasurer, Vice Chairman and Board Member for the Lourdes Foundation—an Acadiana-based Catholic organization that aims to help those in the local community find quality, affordable healthcare services. He has also served as Past President for numerous organizations, including Rebuilding Together/Christmas in April Acadiana, Greater Southwest Louisiana Mardi Gras Association and the Sertoma Club—which is short for “SERvice TO MAnkind.” Robert has also been a dedicated volunteer with United Way Acadiana, Junior Achievement, Coastal Conservation Association (Treasurer) and the Professional Advisors Committee—Community Foundation of Acadiana. A seasoned professional with more than six decades of experience in the financial services industry, Tom currently serves as Senior Vice President of The Foard Group. 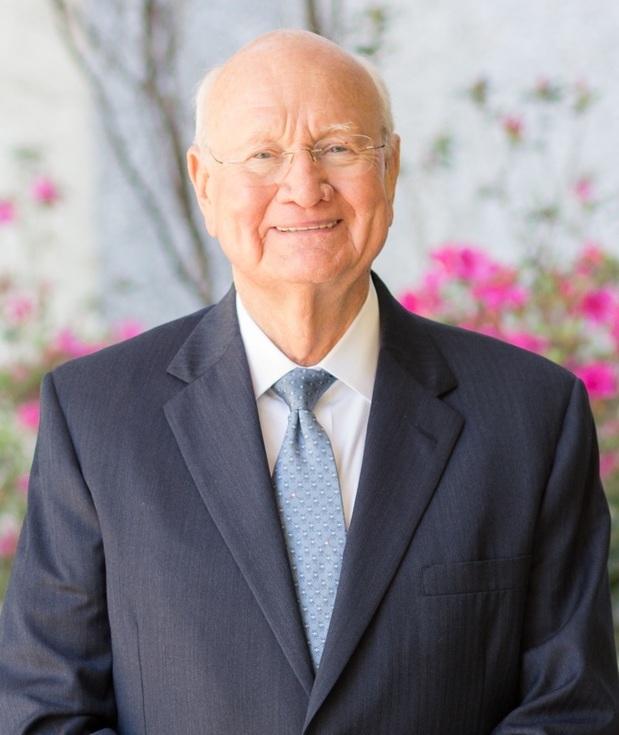 He began his career in 1957 with Kohlmeyer & Co., in Lafayette and has been with Morgan Stanley and its predecessor firms for the past 53 years. Tom brings extensive knowledge and expertise in regards to wealth management, estate planning and capital markets. An Ole Miss graduate, Tom has been involved with the local community throughout his career, having served as a member of the Lafayette Chamber of Commerce as well as Past President of the United Way of Acadiana. He has also been active in Lafayette Mardi Gras for many years. Tom is a passionate fan and sponsor of the Acadian Symphony and is also active in his local church. Tom and his wife, Celia, have been married for over 50 years and have a large family that includes five children and six grandchildren. 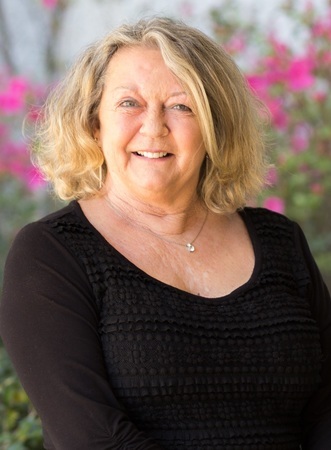 Betty is in her 11th year as Registered Client Service Associate for The Foard Group. Prior to joining the team, she spent the previous 19 years working for Capital One in Abbeville, where she held multiple roles during her tenure both on the banking and investment side. Betty is Series 6, Series 7 and Series 63 licensed and also holds a Life, Health and Variable Annuity Louisiana Insurance license. In addition to her administrative duties, Betty assists partner Tom Foard with the processing of estatesensuring that the wealth transfer goes according to plan and is a smooth process for all parties involved. Betty is a native of Abbeville. She has three adult children and two grandchildren. She loves being outdoorstaking walks, gardening, boating and traveling. During her free time Betty also enjoys reading, cooking and spending time with friends and loved ones. Gladys has been an integral member of The Foard Group for the past three decades and currently serves as Client Service Associate. She works very closely with both the advisors and clients, assisting with various administrative tasks, including client on-boarding, account transfers and helping clients with their cash management needs. 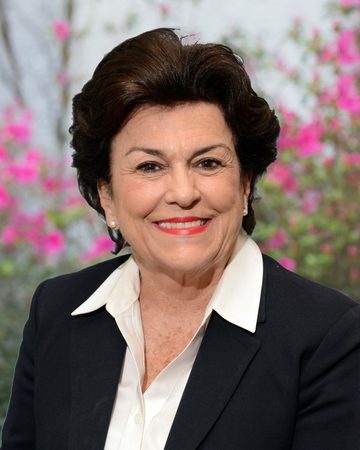 Originally from New Iberia, Gladys has called Lafayette home for over 40 years now. She is a Notary Public andwhen called uponproudly serves as the in-house Notary for the Lafayette Morgan Stanley office. Gladys has two adult daughters and five grandchildren. A former marathon runner, Gladys still enjoys an active lifestyle and also likes to travel or hop on the motorcycle with her husband, Peter.